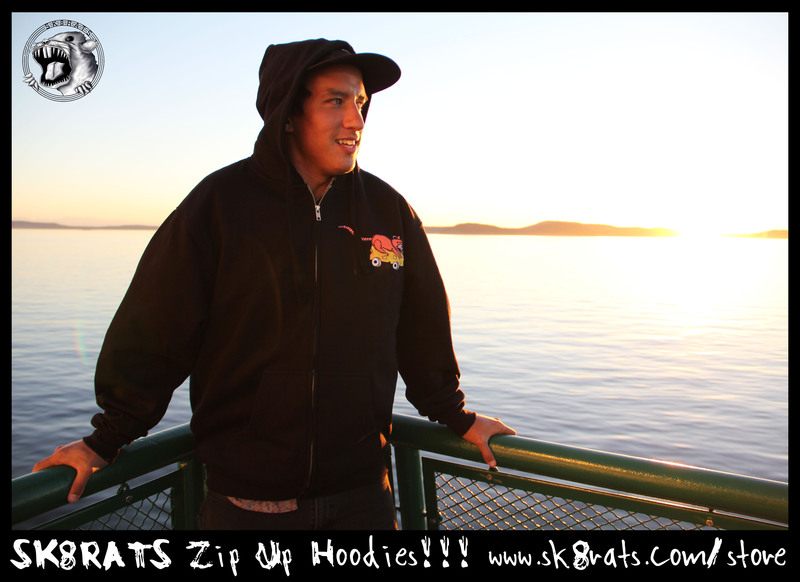 SK8RATS Zip Up Hoodies Are Here!!! Gotta snag one of the new Zip Up Hoodies just in time for Fall!! !